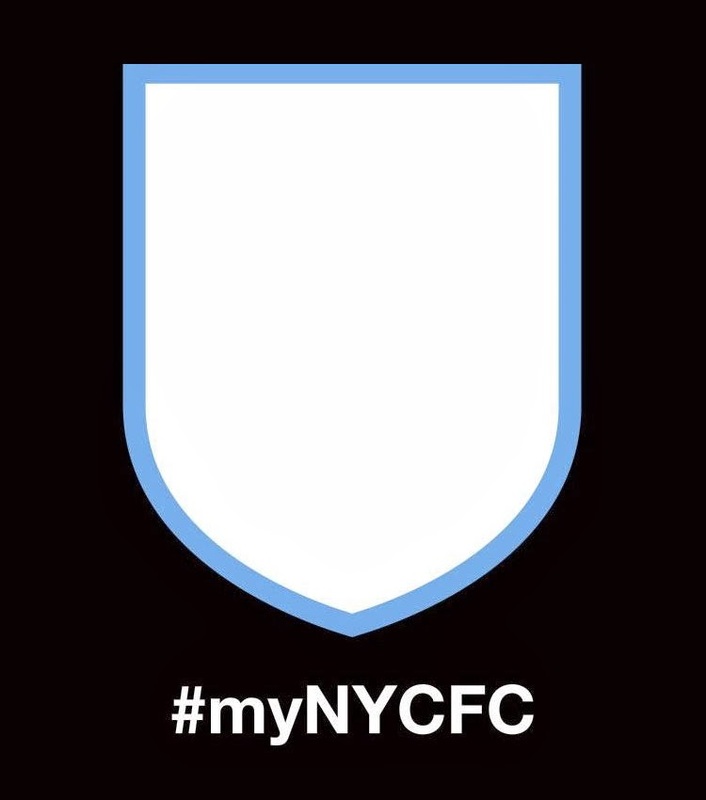 The #myNYCFC "Badge of Badges" contest is a fun diversion, but is also giving us an interesting peek into the club's timeline for a permanent crest design. 2.1 The Promotion will begin on February 4, 2014, and end on March 31, 2014. During this period, Participants will be permitted to submit badges in accordance with clause 4.1 below. On or around February 10, 2014, NYCFC will announce, via its official website, its social media channels, its subscriber lists and its official spokespersons, the identity of the Designer. The Designer, with inspiration from the badges submitted by the Participants, will create badge designs for the NYCFC Club Badge, two (2) of which badge designs will be unveiled by NYCFC , via its official website, its social media channels, its subscriber lists and its official spokespersons, on or around February 24, 2014. 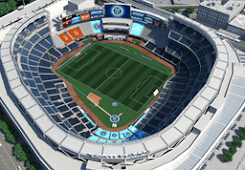 From the date of the unveiling, the public will have until March 9, 2014 to vote on the badge that it would like to see become the NYCFC Club Badge. On March 10, 2014, NYCFC will announce which badge has received the most votes and is therefore the NYCFC Club Badge. Did you catch that? That's outstanding news. As early as next Monday, we'll know who the crest designer is. That designer may or may not adopt elements from the fan designs. That designer will then create two designs to be unveiled "on or around February 24, 2014", with a two-week fan voting period to follow. Then the honest-to-goodness official NYCFC crest will be unveiled on March 10th. After nearly a year of speculation, of wondering what the club's branding will look like, of suppositions and guesses and "#NYisBlue" hashtags and wishing like heck that they create a New York City-centric design, we'll all know soon.